SW Towing can take care of all your motorcycle towing needs anytime of the day. We know that motorcycles, just like a car, will have its breakdowns too. From flat tires to dead batteries, these are situations beyond your control. If you are a motorcycle enthusiast, you may have made sure that your motorcycle is in perfect working order. But there are instances beyond your control, wherein your vehicle shuts down and you are stuck in the middle of nowhere. You may have the skills and the ability to fix your bike, but because of its built, you can’t carry a spare or many tools to help you around. Try imagining if you broke down in an unfamiliar location and the nearest town is miles away, it can get pretty scary and downright dangerous in time. Furthermore, a motorcycle doesn’t have the capacity to protect you from nature’s elements. Therefore, you need help fast give SW Towing a call today. This condition is usually caused by several different issues, such as a broken cable and leaking slave cylinder. A malfunctioning gearbox can leave you stranded or stuck while you are in your garage. A charge light that is glowing, gives you the signal that the battery is about to give up. Although this condition is not very common, engine failure can still occur. What’s worse a breakdown can be unpredictable. Accidents, no matter how mild or severe, can be truly devastating. But a trusted and competent towing company can help you in ensuring your vehicle is safe and taken care of properly. The conditions listed above can render your motorcycle inoperable. 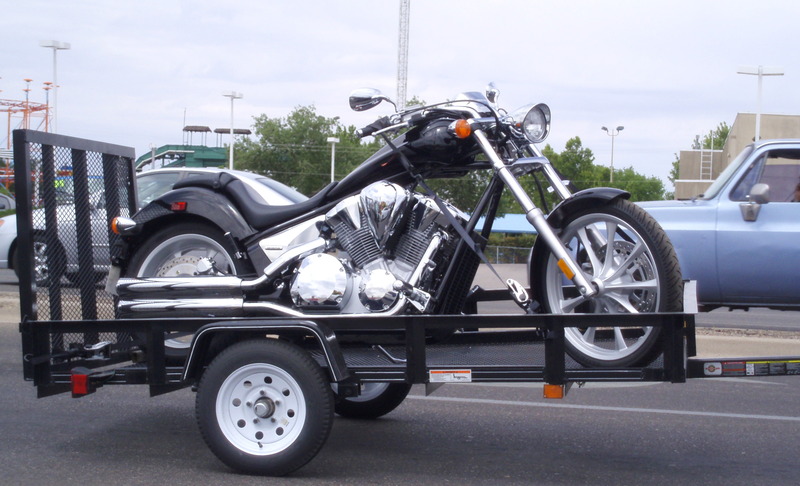 Having your bike towed by a trusted towing company will give you the peace of mind you so deserve. SW Towing we understand the predicament you are in. We can only imagine the frustration you have to deal with a bike that’s not functioning as it should. With our extensive motorcycle towing service, you can be confident that we will arrive in a timely manner to help you with your concern. Our technicians are trained to handle to tow and transfer vehicles safely and get to your destination safely and in a timely manner. All our services are available round the clock which allows you to request a towing dispatch anytime anywhere. Get in touch with our friendly customer service team and schedule an appointment. At Rocks Towing, your vehicles are in great hands.